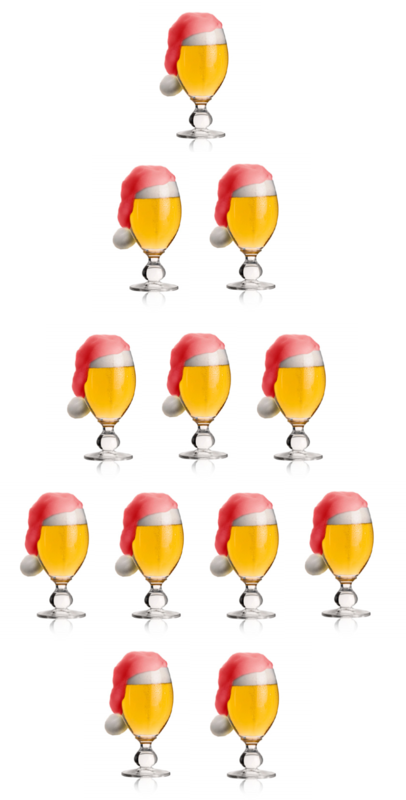 We’ve brought back our 12 beers of Christmas for the 2nd year in a row. Get a punch card and try all 12 to win 2 complimentary tickets for our sure to be awesome Cubs game beer festival next summer: Cans, Casks, & Cubs at Murphy’s Rooftop Company. We already have commitments from Lagunitas, Half Acre, Revolution, and 5 Rabbit to participate…more to come. Tickets are separately available for purchase at $75 each. You can drink the beers and get your card punched at either Mrs. Murphy & Sons Irish Bistro or Murphy’s Bleachers.